When you put your own spin on your feed, while keeping it consistent, you leave your fingerprint on Instagram and you stand out, you become recognizable, and you leave a lasting impression on anyone visiting your little corner of the internet. 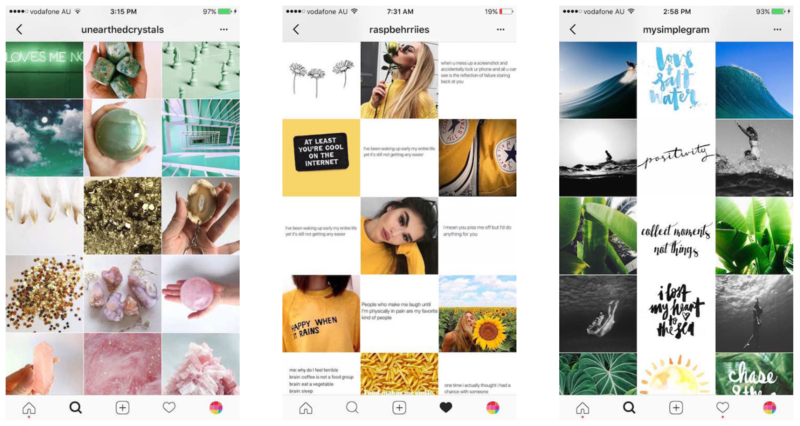 Your Instagram feed is primarily meant to attract existing and future customers, so it’s important to create content that pulls them in and engages them. To do this, start by getting to know what’s important to your target market -- what they love about your brand, products, and services. Then, reflect that back to them in your Instagram feed. CREATE A CONSISTENT THEME: 1. Be thoughtful. Think about the photos you’re posting. 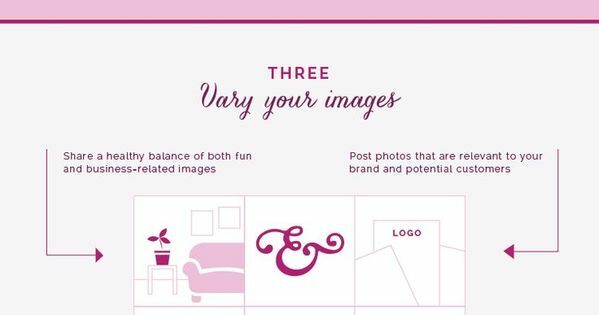 What’s going to look best on your page? Will the photo fit with your theme?